How can we better understand the everyday security challenges faced by Kenyans in order to tackle them more effectively? Sadly, many people in Kenya are forced to live with insecurity; violent criminality, politically motivated tensions, conflict between clans and tribes, violence against women and girls and more. Responding to such issues is tough. But understanding what drives them, and more importantly, mitigates them, is even more complex. We have seen first-hand how quickly dynamics evolve and vary immensely across the country. Our experience tells us that they are the product of both emerging trends and patterns as well as entrenched systems and modes of behavior. Any efforts to tackle such problems must be multifaceted, adaptive and responsive, operating across multiple levels. 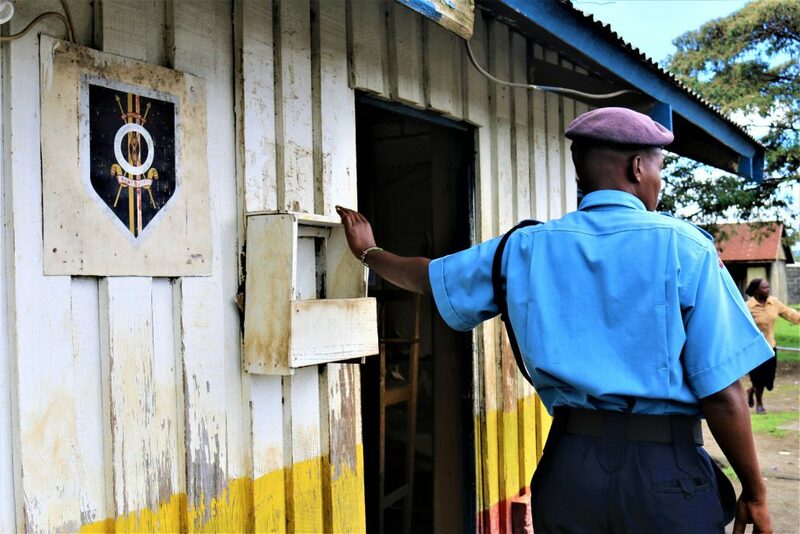 In a drive to reform Kenya’s police services, confront ongoing intercommunal violence and tackle violence against women and girls, the UK Department for International Development (DFID) launched its Improving Community Security (ICS) programme in 2015. Over a three year period, this ambitious programme has sought to address these issues both at the national level and across eight of Kenya’s most troubled countries. In March 2018, Wasafiri was commissioned to conduct a comprehensive and independent review of the programme – to learn from what has and hasn’t worked, to inform its forthcoming successor programme, and others like it. Our team of researchers, experienced in unearthing rich perspectives and experiences around sensitive issues, endured hundreds of kilometers of rough and dusty roads, speaking with over 160 people from communities and institutions involved with the programme. This tough work was complemented by extensive consultations with officials from national Ministries and Departments responsible for policing, peacebuilding and gender and equality. The review unearthed a comprehensive set of findings from all corners of the programme, yielding substantive recommendations for ensuring its imminent successor builds on the many strengths, and addresses the gaps, of ICS. More broadly, DFID and its partners working on complex issues around community security in Kenya and beyond now have an important, new resource with which to better design and implement interventions ultimately aimed at helping improve the lives of those forced to live with the burden of insecurity.